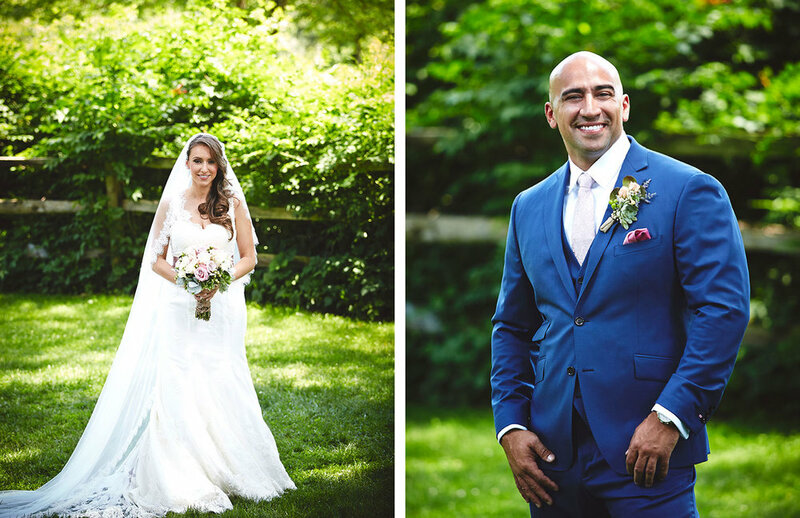 I am so glad to be able to share Jason and Diana's heartfelt rustic wedding at the incredibly serene Crossed Keys Estate in western NJ. 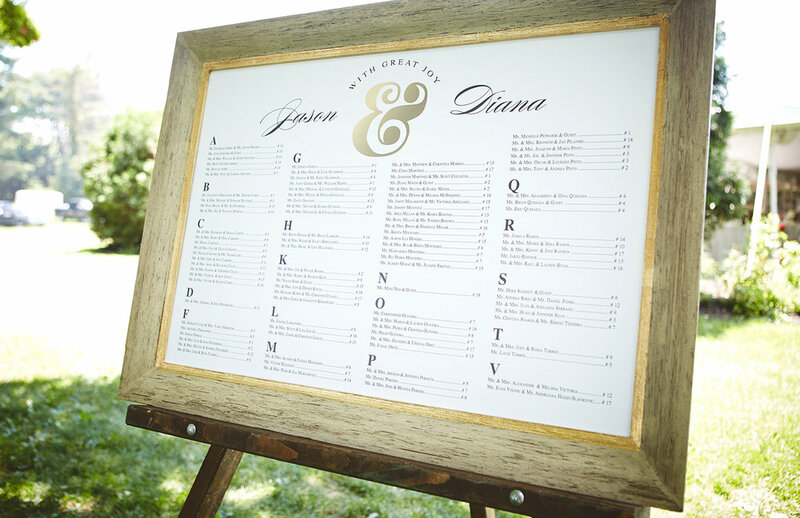 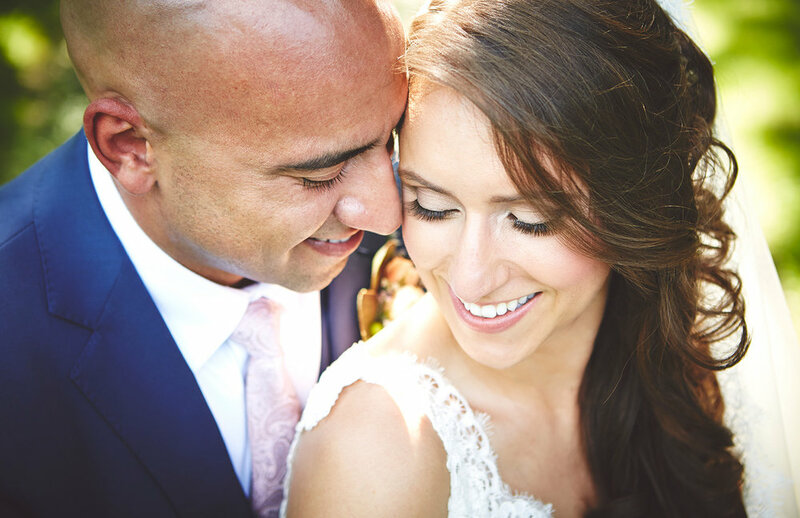 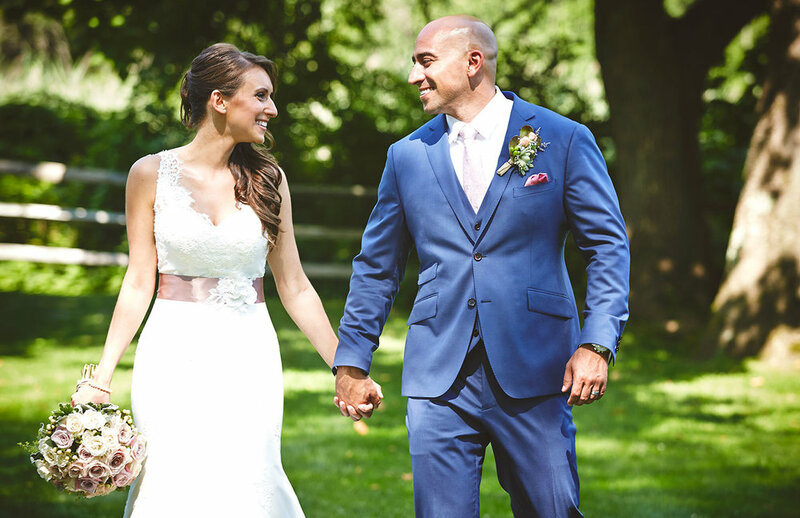 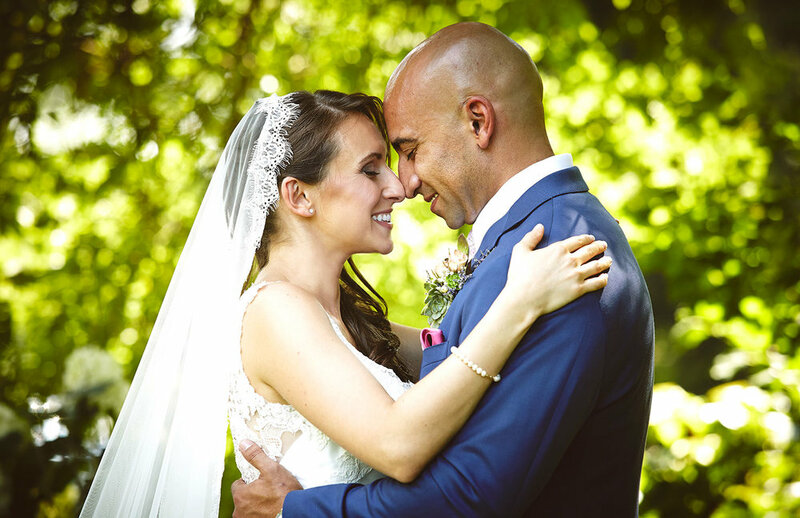 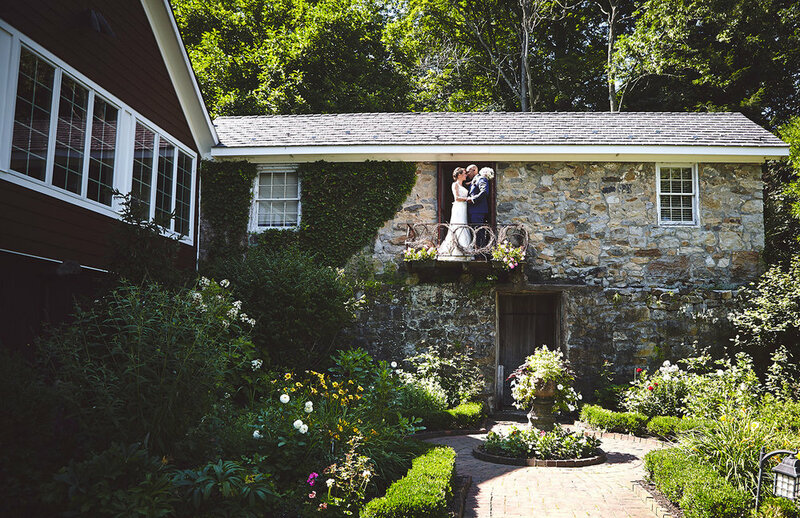 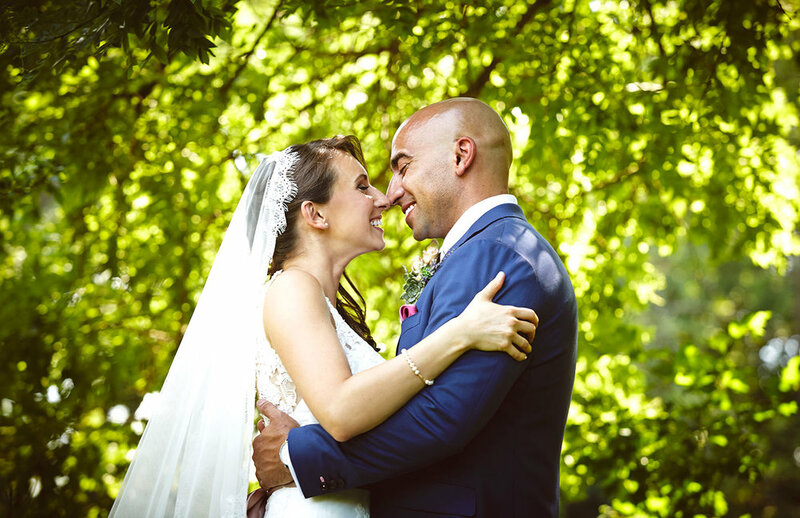 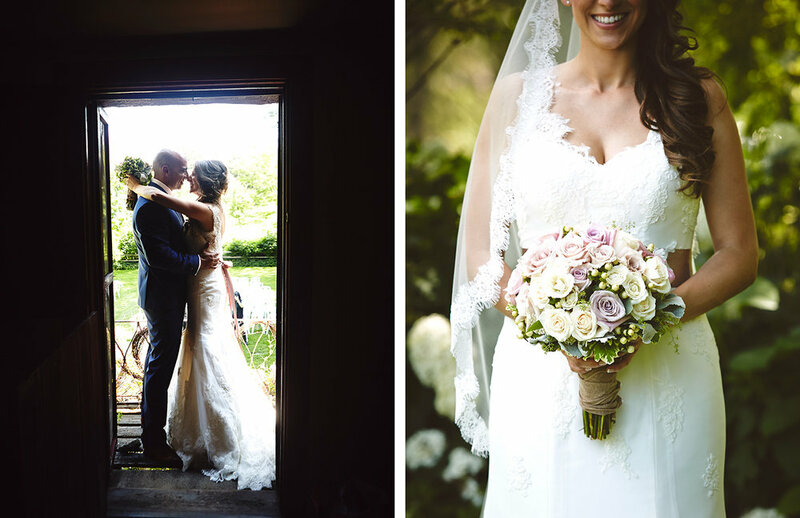 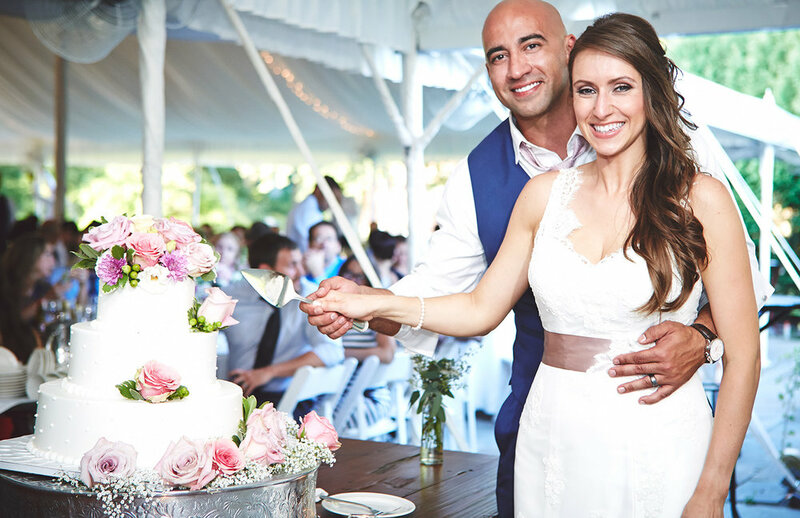 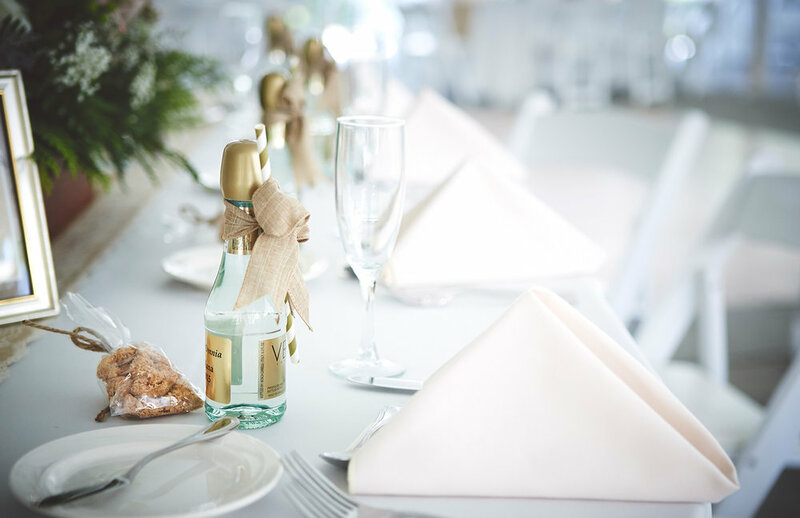 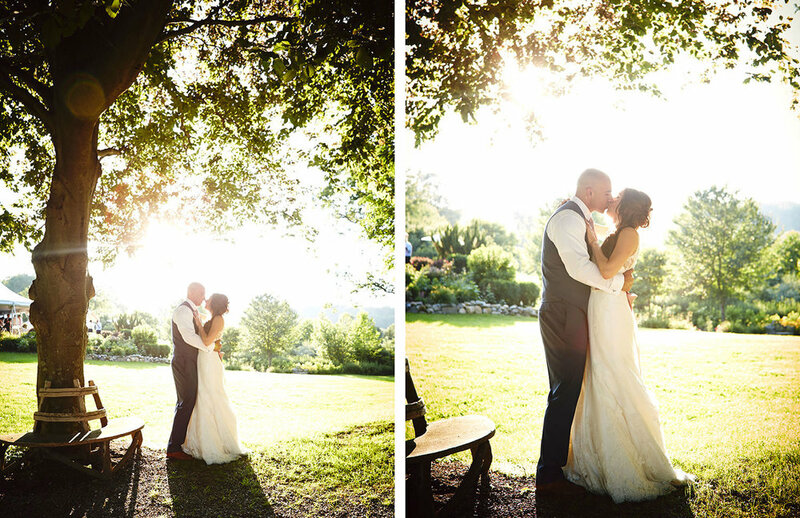 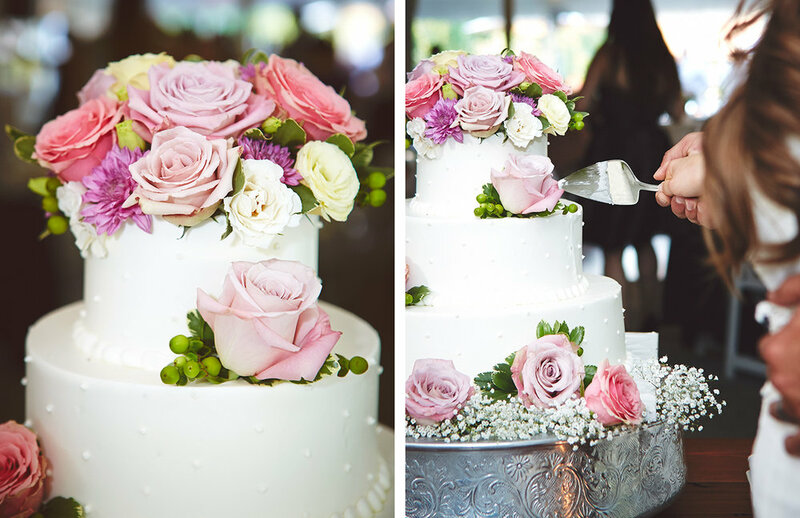 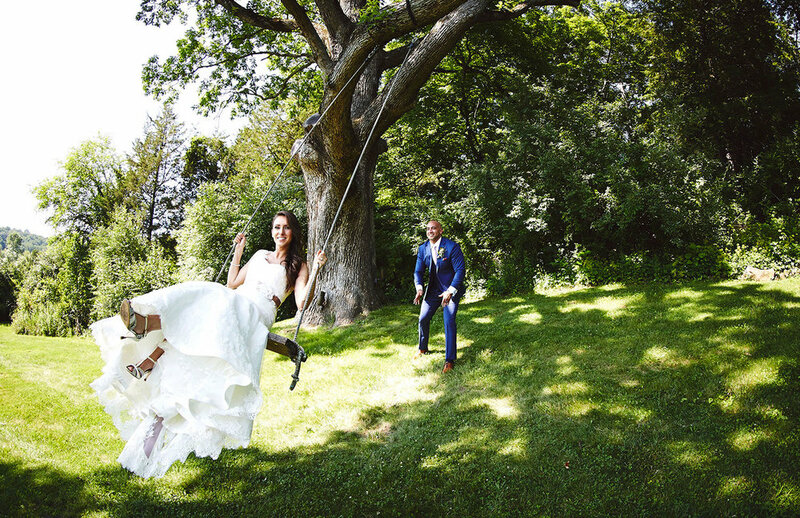 The Estate provided a beautiful sunny backdrop for the couples entire wedding day, from getting ready in the rustic mill to nuptials on the lawn, the entire day was picturesque. 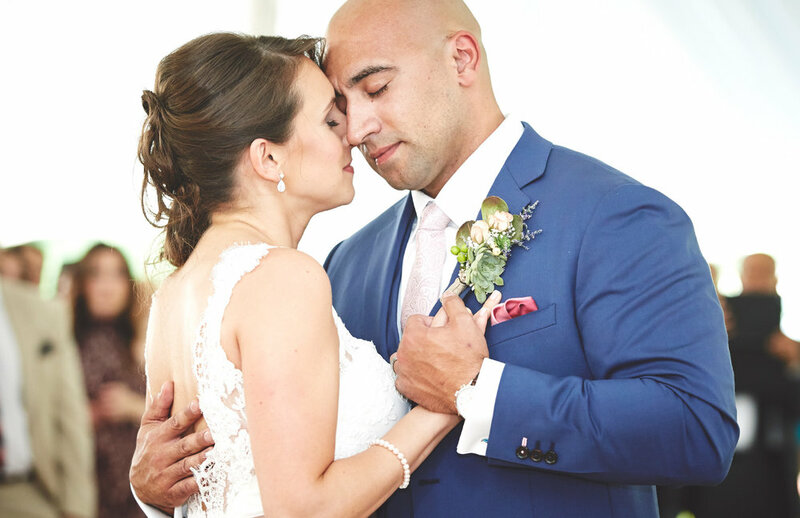 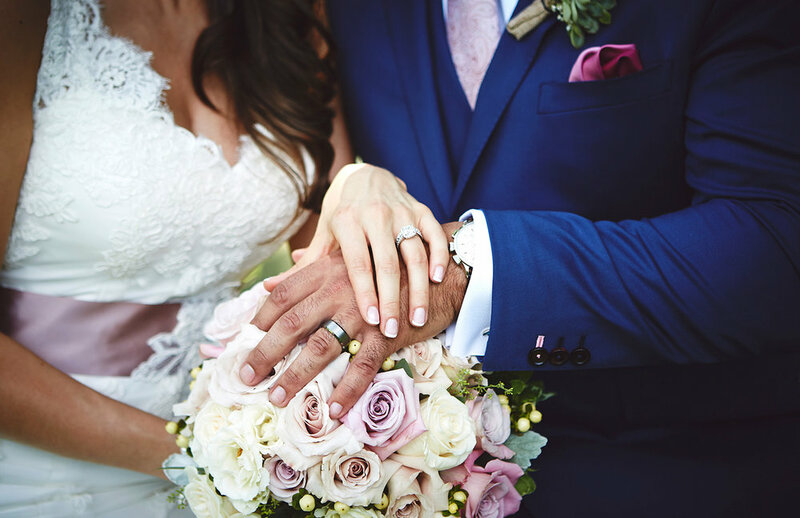 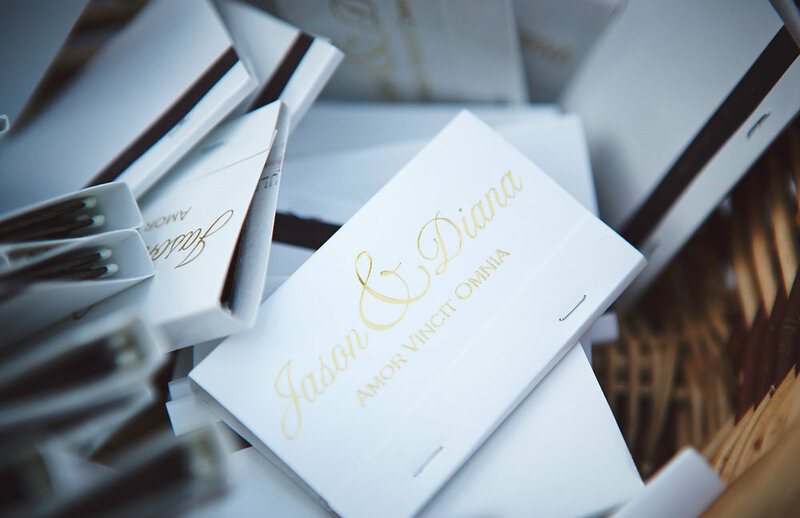 The love and devotion between Jason & Diana echoed throughout the day in their looks, words, and the many tears of joy that were shed throughout the day. 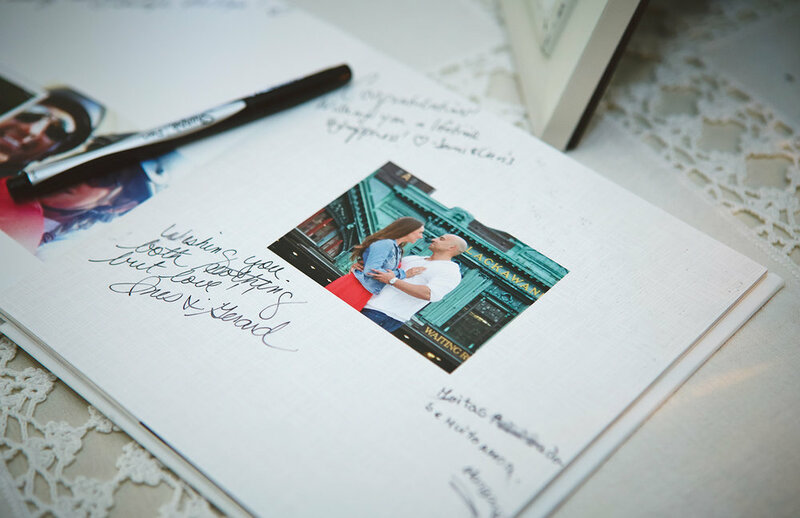 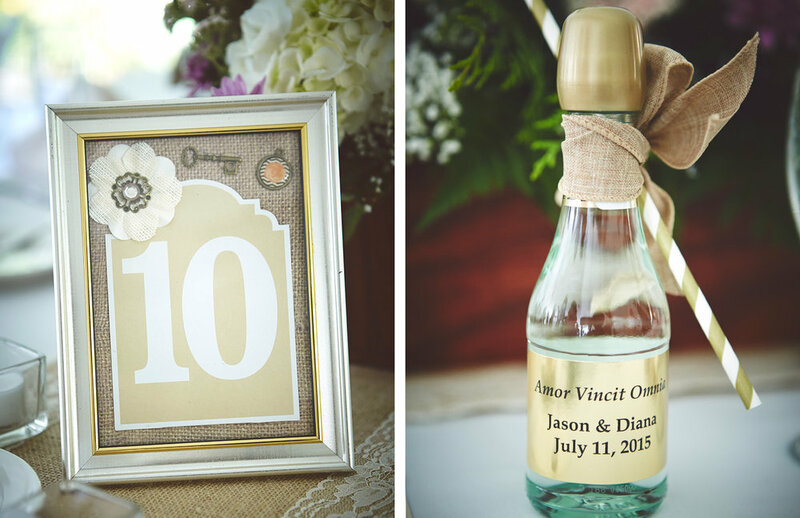 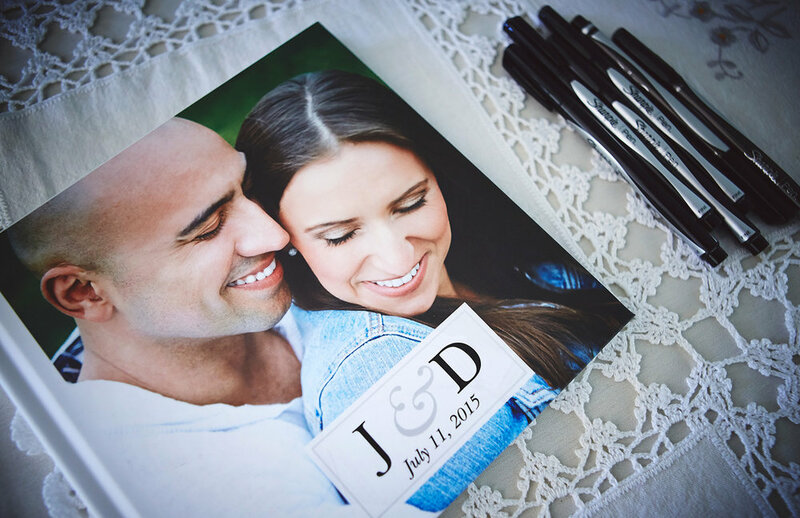 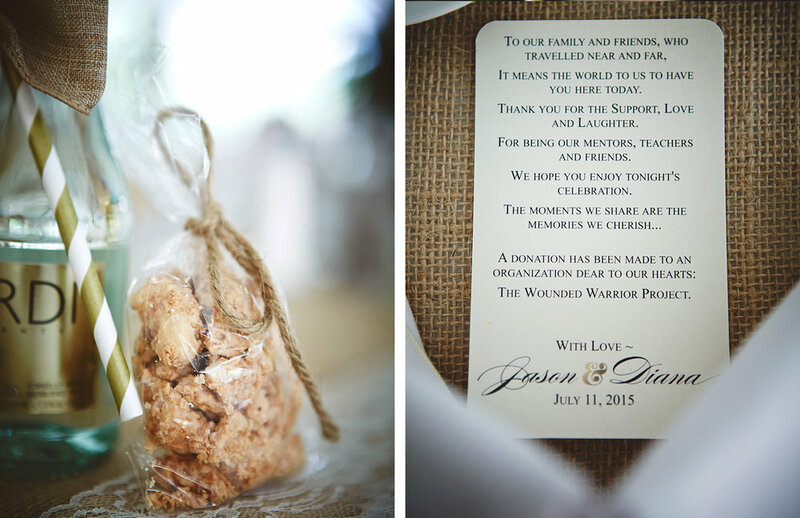 The day began with an emotional exchange of letters, gifts, and a tear soaked first look. 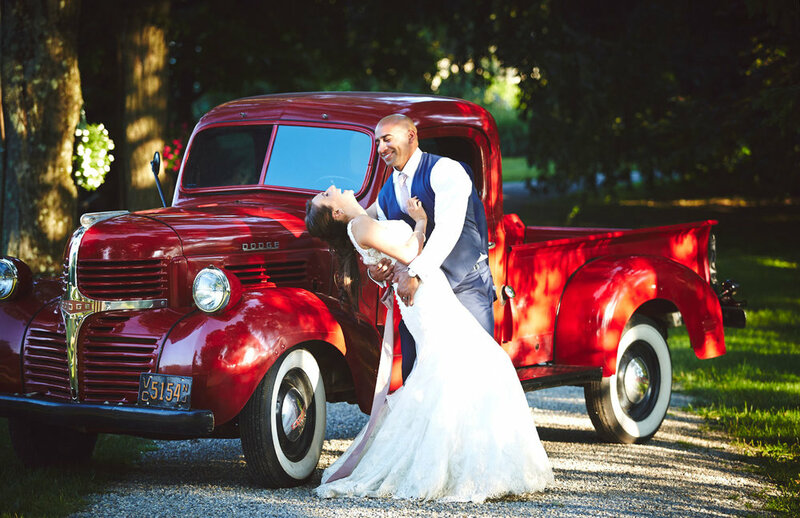 From there on it was nothing but smiles. 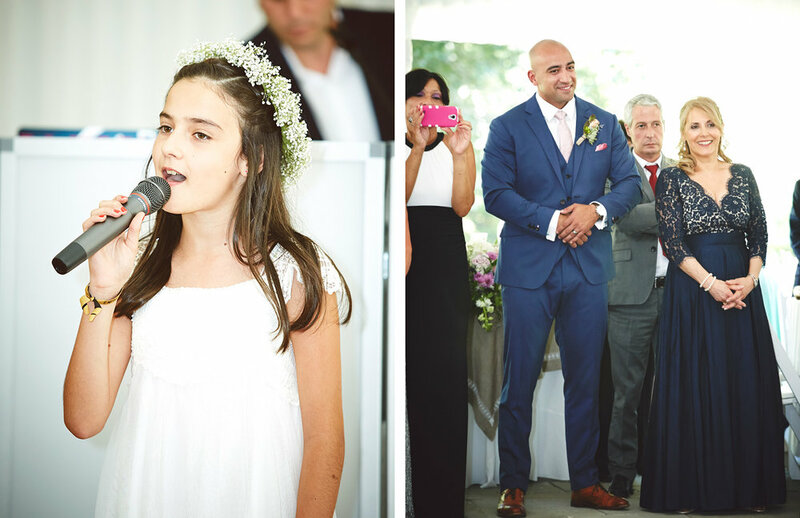 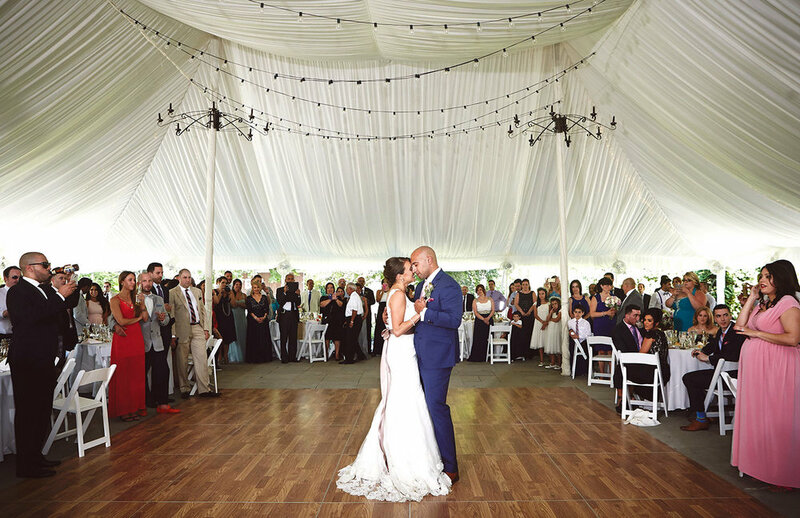 With guests arriving from Canada, Portugal, France, and other locations across the globe friends and family gathered for an evening of love and laughter, complete with Jason and Diana's adorable pup making an appearance down the aisle. 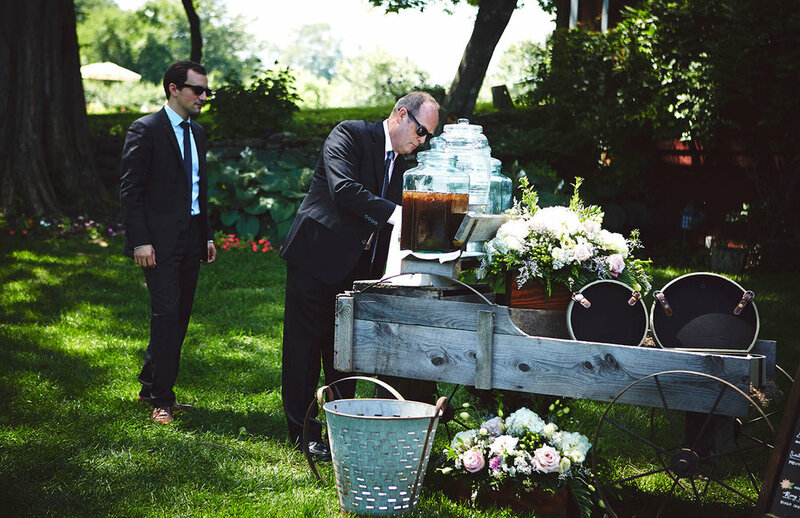 Guests spent the evening dancing to music, enjoying the cigar bar, and playing corn hole on the lawn.